I don't have a post for you tonight. But I do have this. 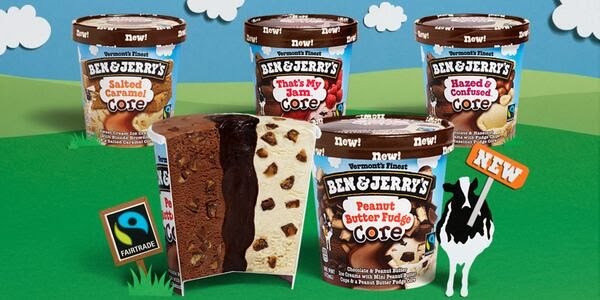 Ben & Jerry's have released "Core" flavors. Two ice creams, plus a flavoricious center. 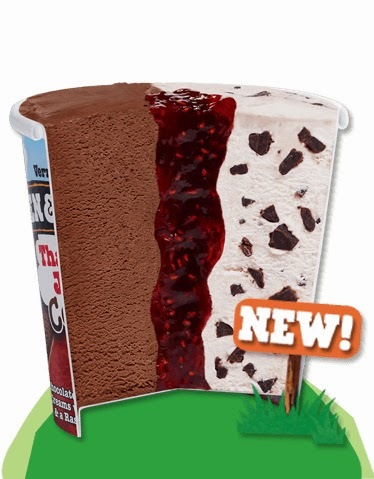 A sundae in a pint container, if you will. I don't even eat sweets, and that sounds freaking delicious. You're welcome. Let me know how they taste. I had to quit buying Ben & Jerry's because I'd get a pint of Karamel Sutra, intending to make it last a week, and an hour later it would be mysteriously gone. However in the interest of research I will take one for the team.